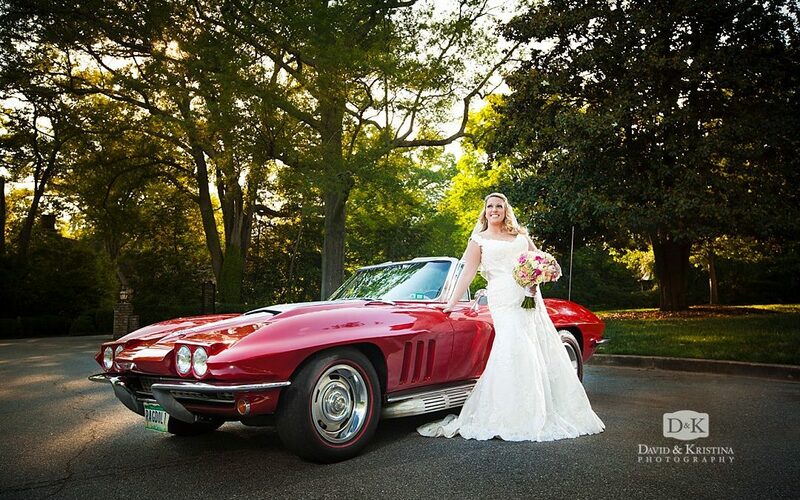 So when the bride shows up in a red 1965 Corvette convertible, you know it’s gonna be a fun portrait session! This car is particularly meaningful to Rebekah because it’s one her father bought when she was a little girl and began restoring so that he could give it to her when she was older. Anderson University campus is a beautiful location for a bridal portrait. So excited to show these photos off…one of my favorite bridal portrait sessions of the year!